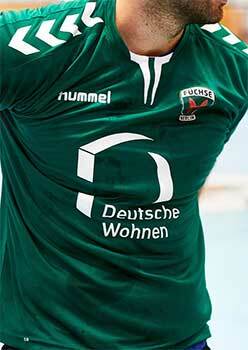 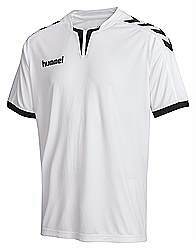 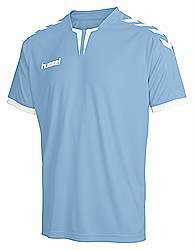 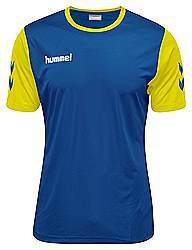 Formed in Germany in 1923,Hummel have become a worldwide recognised sports brand. 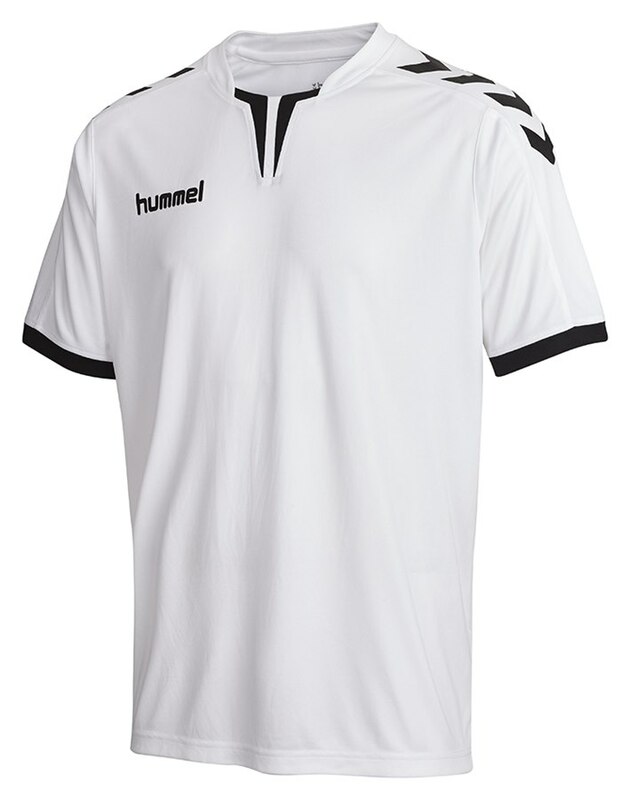 Literally German translated ‘hummel’ means bumble bee which by nature defies gravity & shouldn’t be able to fly. 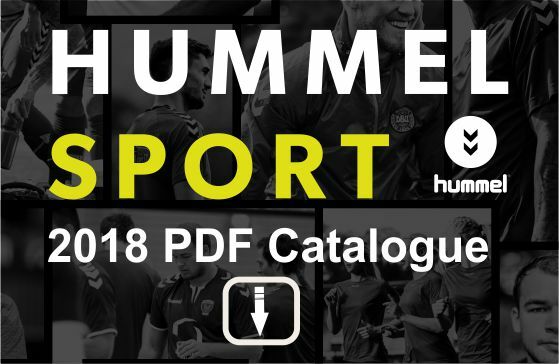 Now 100% Danish owned, 2018 heralds the new era for hummel in the UK & Ireland. 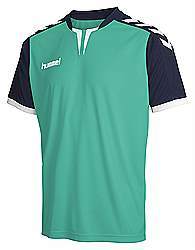 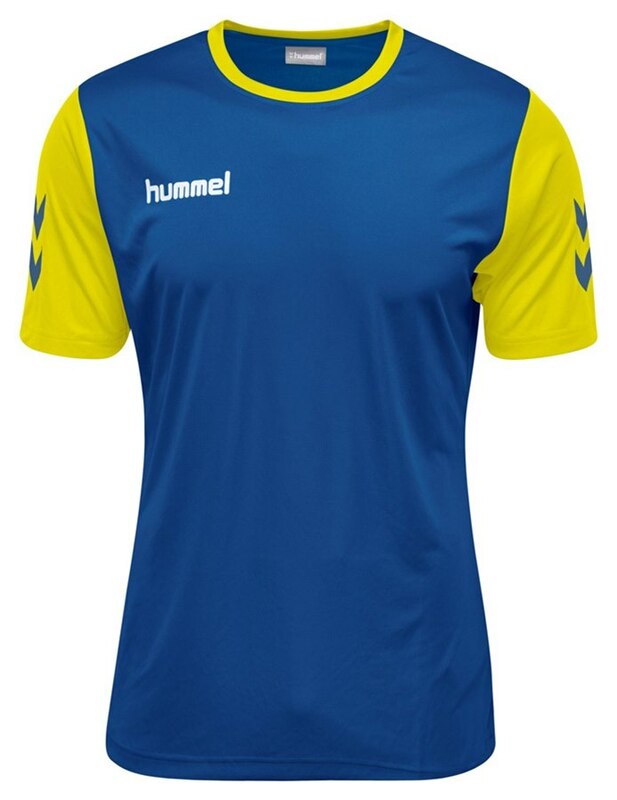 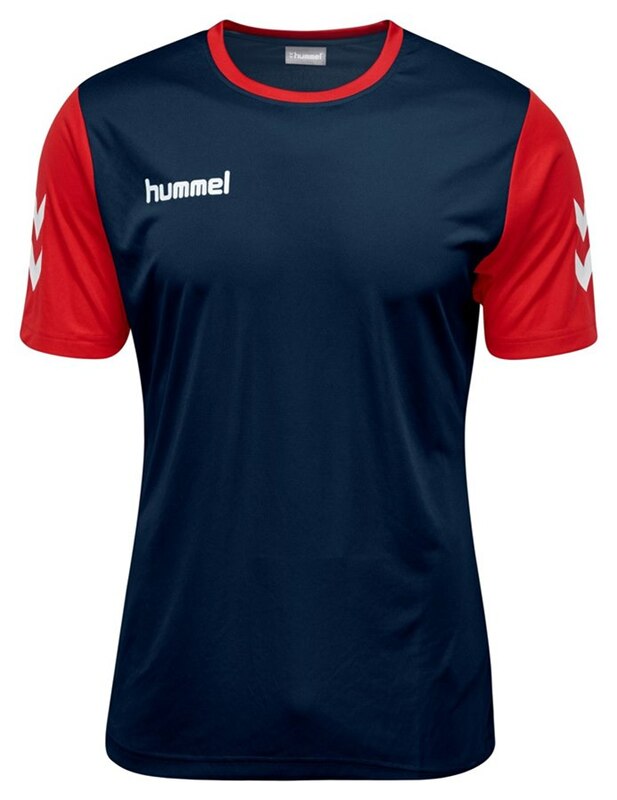 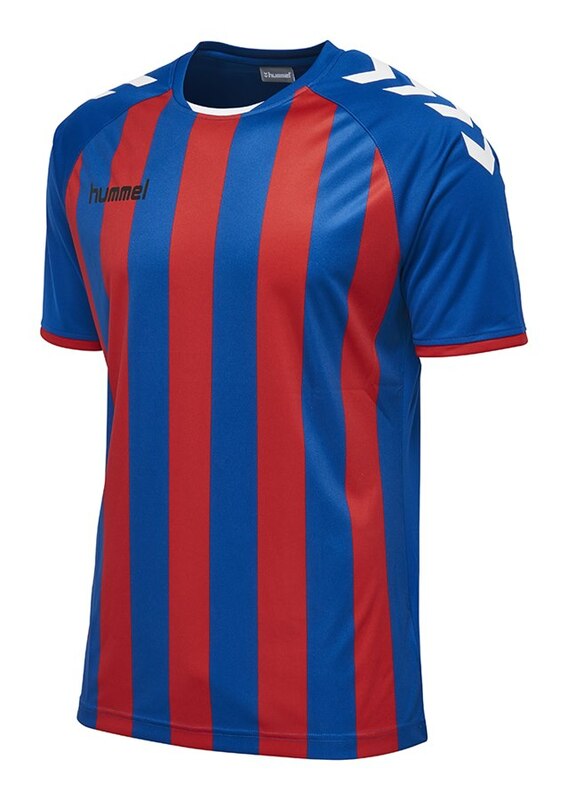 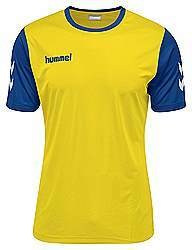 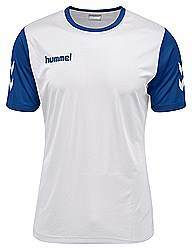 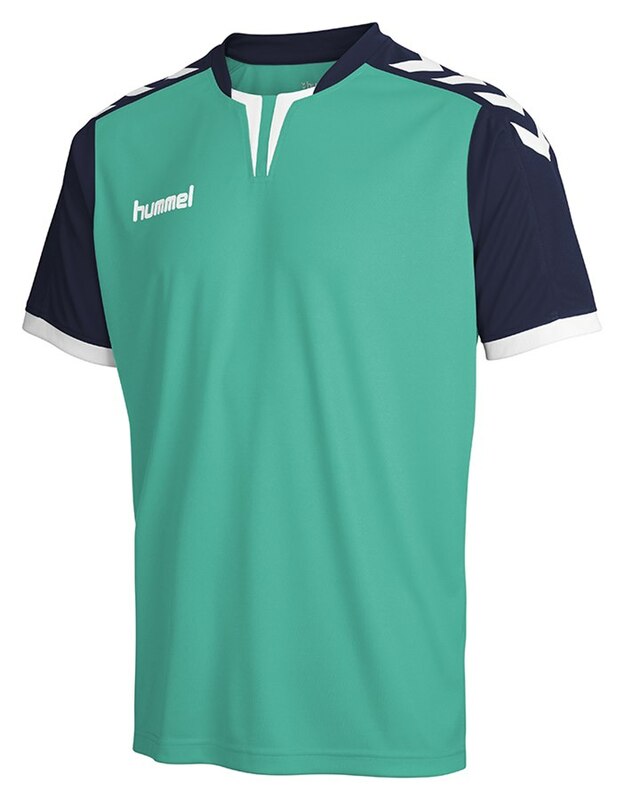 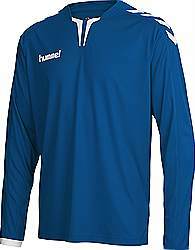 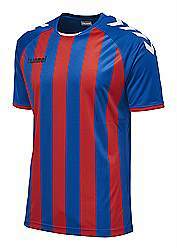 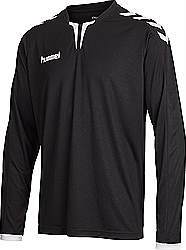 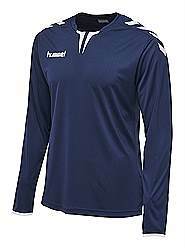 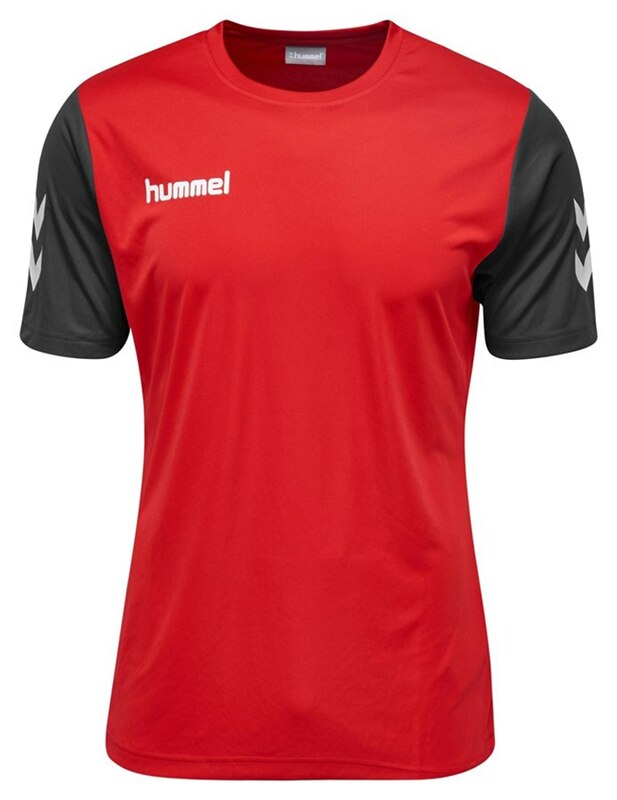 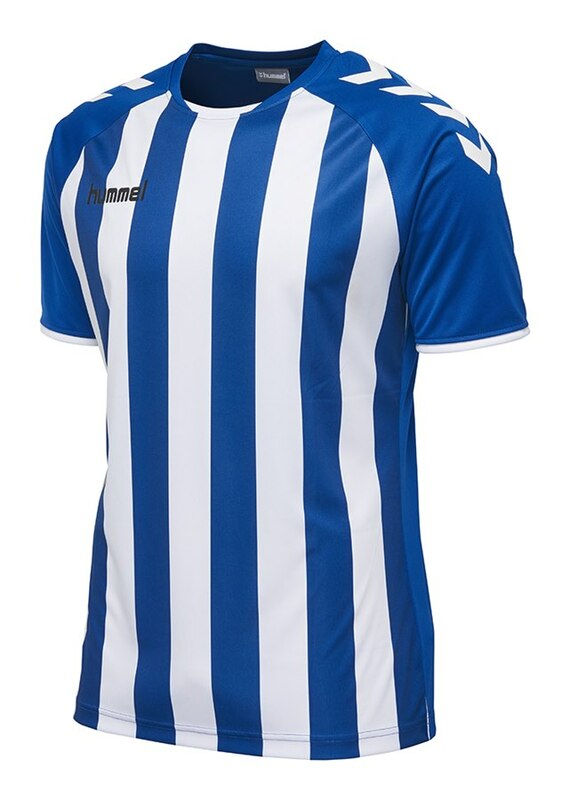 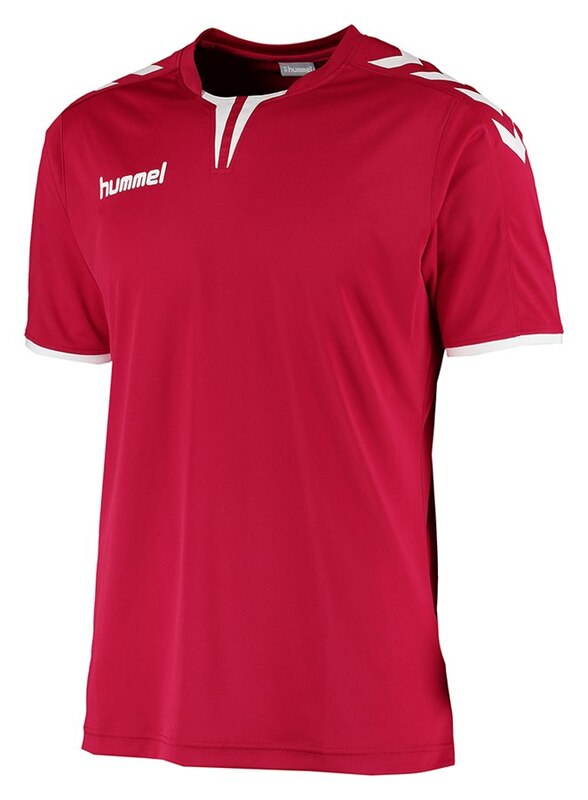 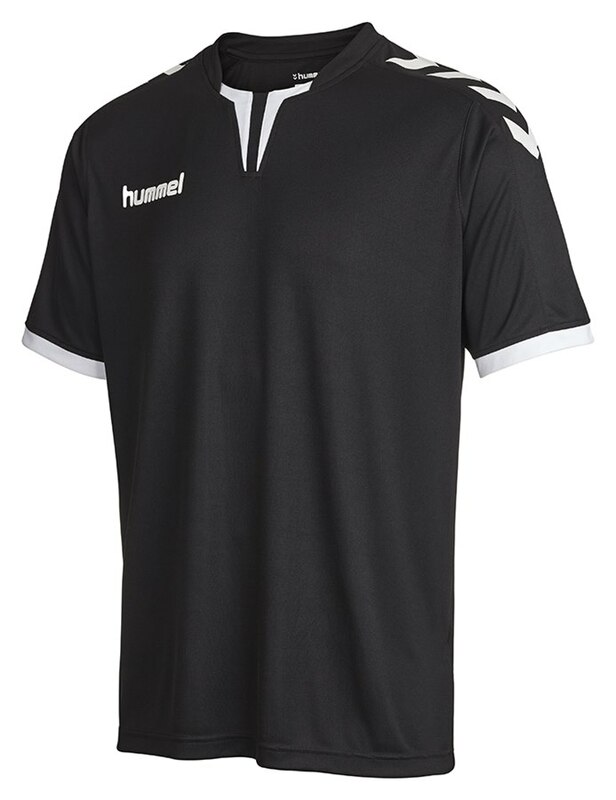 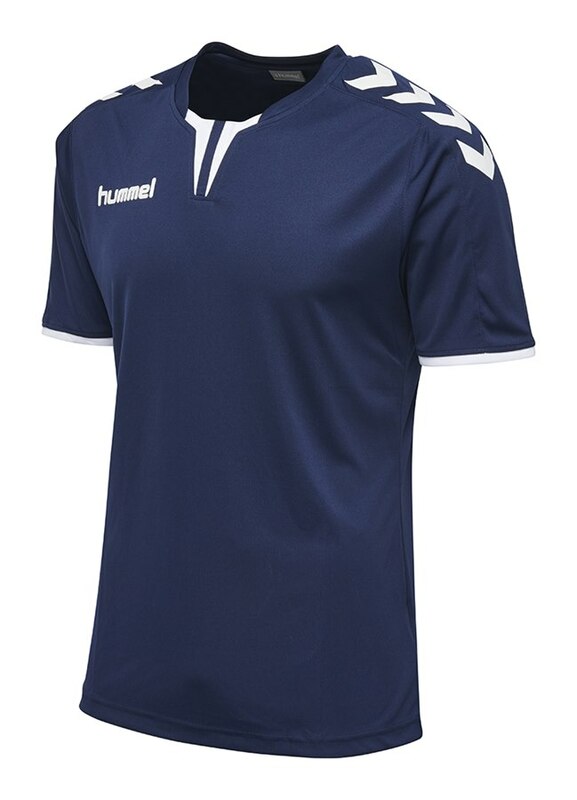 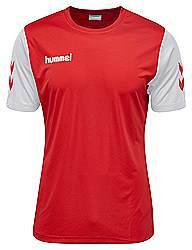 Hummel team wear has the distinctive famous chevron brand which has been taken to a new level by becoming technical kit suppliers to some of the world’s most famous clubs including Glasgow Rangers, Middlesbrough, Charlton Athletic, Forest Green, Fleetwood, Airdrieonians and Bohemians. And an exciting new relationship with England and GB rugby league. We now can turn round your orders in most cases with printing & embroidery in around 14 days. 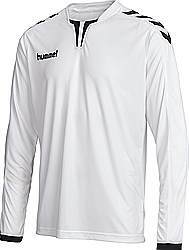 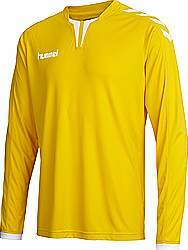 A new style for 2019 based on a classic look the hummel® CORE SS shirt is all about comfort on the field. 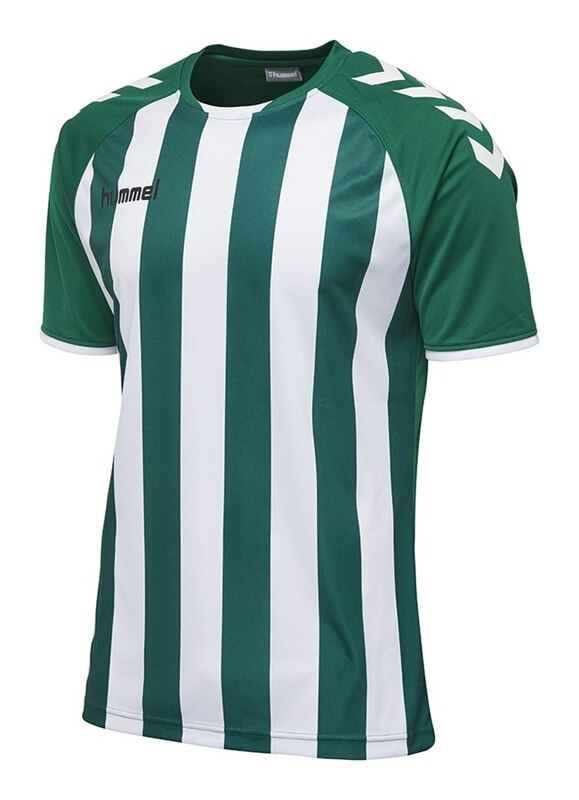 This jersey features printed chevrons on the shoulders and a sporty collar, adding an authentic vibe to this style can be printed and embroidered to the specifications of the manufacturers. 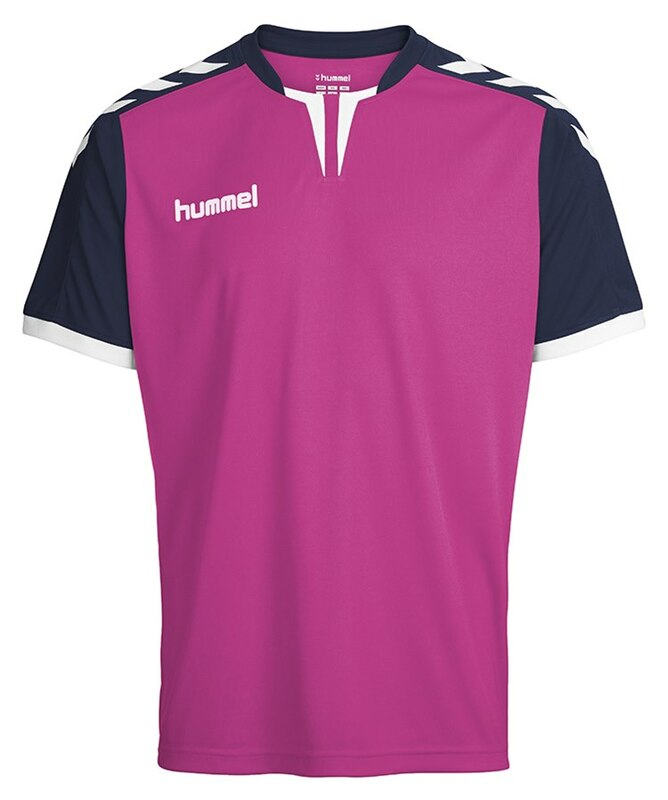 We can offer a very turn round on this shirt. Based on a very popular design worn by many famous teams around the world the Core Hybrid Match is a professional match grade shirt with a solid body & contrast sleeves with printed chevrons on the shoulders and a sporty contrast colour collar. 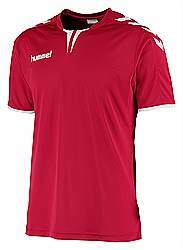 Striped Core SS jersey classic look the hummel® shirt is all about comfort on the field. 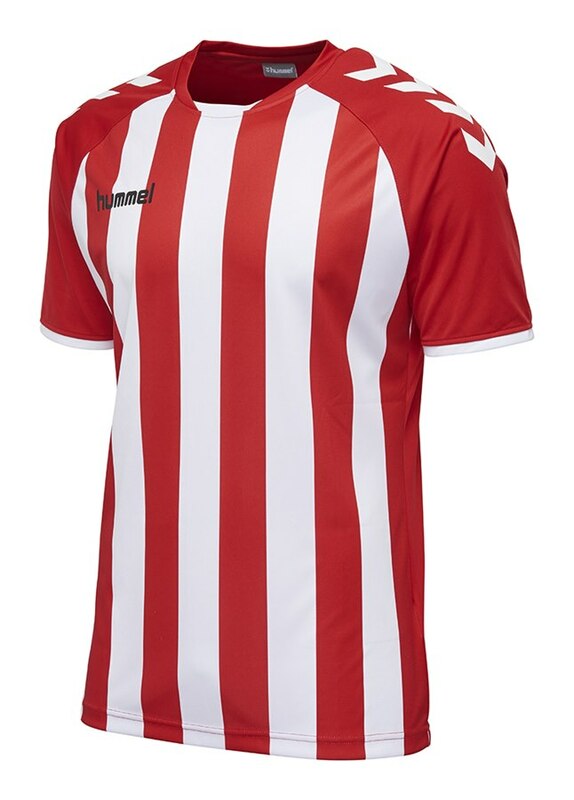 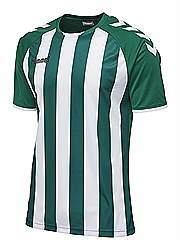 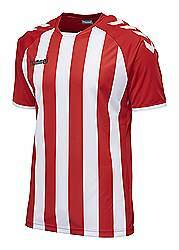 This jersey features printed chevrons on the shoulders round neck Inside of the neck is taped for comfort. 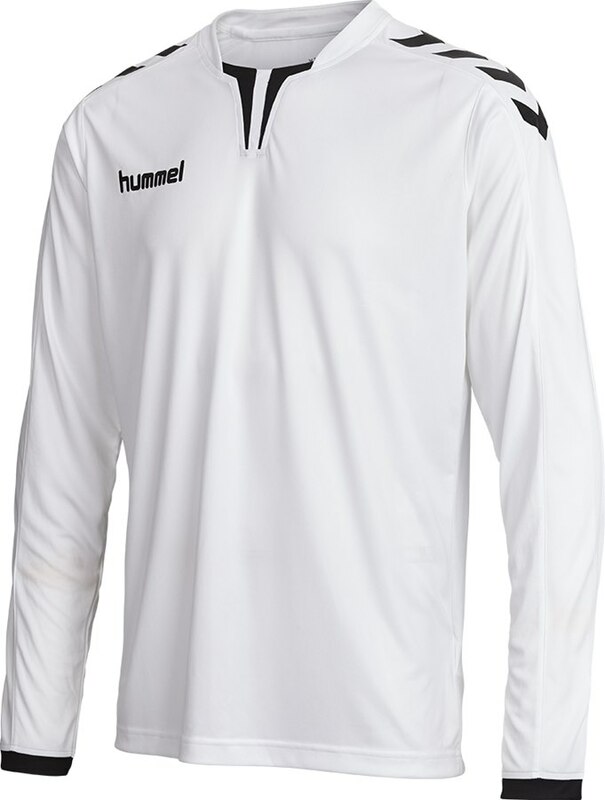 Slim fit and raglan sleeves provide a streamlined look. 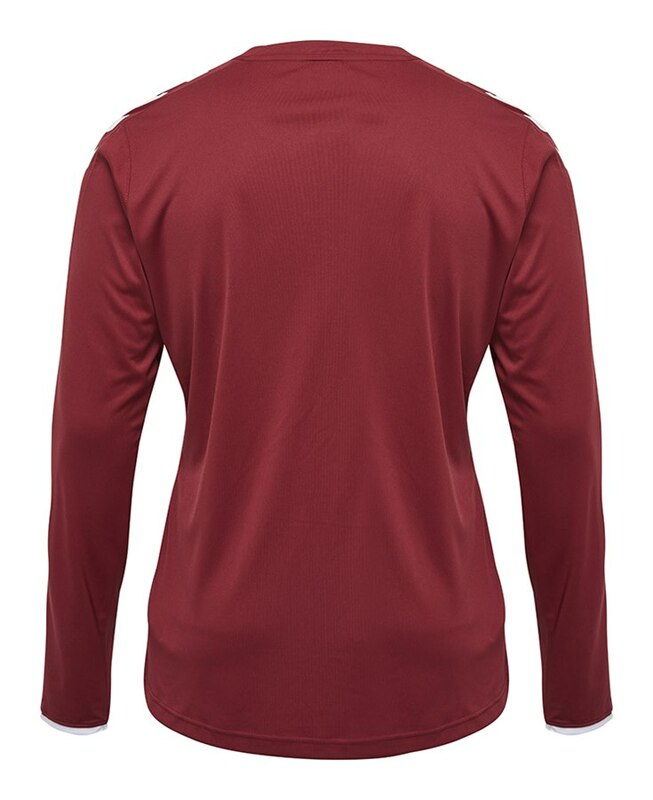 Ribbed fabric on the sleeves flexes for a close fit available in 7 colours. 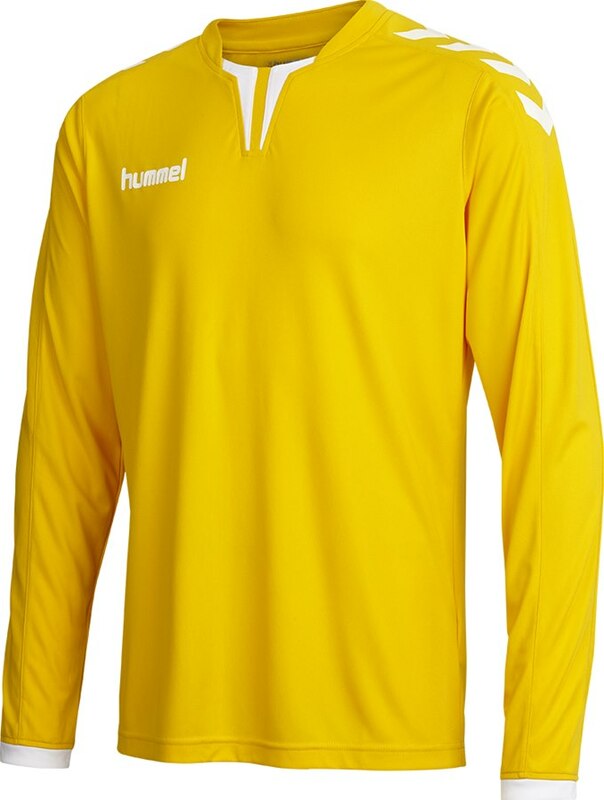 This style can be printed and embroidered to the specifications of the manufacturers. 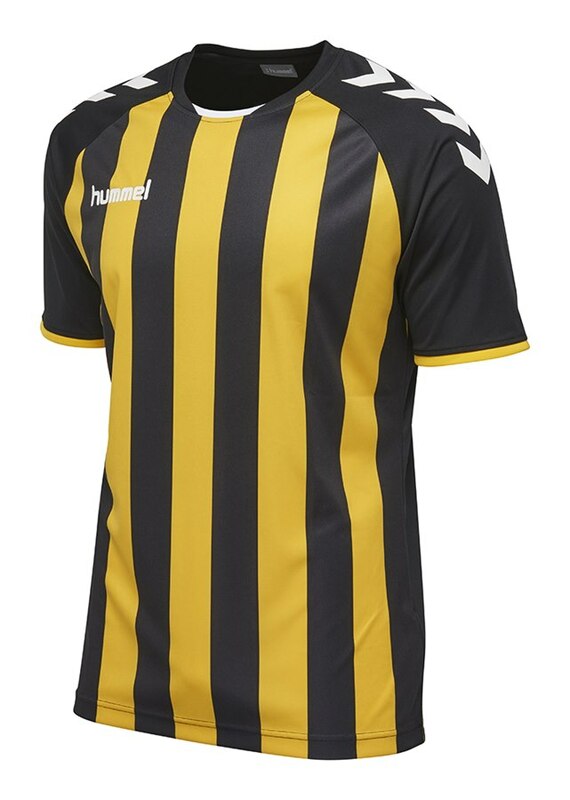 We can offer a very turn round on this shirt.